Nursing has long been considered one of the most stressful professions.Stress in nursing is attributed largely to the physical labor, suffering and emotional demands of patients and families, work hours, shift work, interpersonal relationships (eg, inter- and interprofessional conflict), and other pressures that are central to the work nurses do. 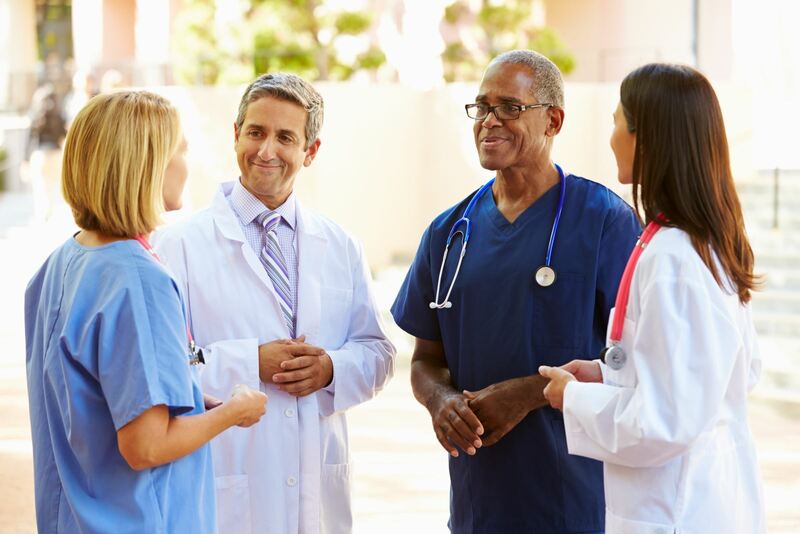 Factors that have increased stress among nurses since the 1980s include the rising use of sophisticated healthcare technologies, budget cuts, increasing workload, and constant organizational changes in some healthcare environments. Stress is not inherently deleterious, however. Each individual’s cognitive appraisal, their perceptions, and interpretations gives meaning to events and determines whether events are viewed as threatening or positive.2 Personality traits also influence the stress equation because what may be overtaxing to one person may be exhilarating to another. Nevertheless, stress has been regarded as an occupational hazard since the mid-1950s. In fact, occupational stress has been cited as a significant health problem.Work stress in nursing was first assessed in 1960 when Menzies8 identified four sources of anxiety among nurses: patient care, decision-making, taking responsibility, and change. 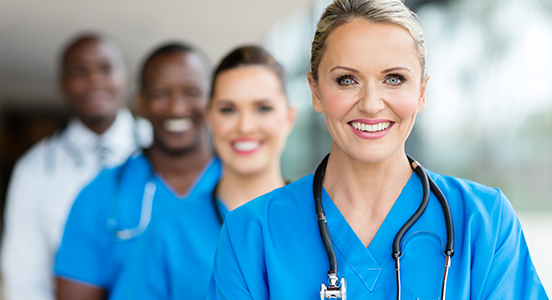 The nurse’s role has long been regarded as stress-filled based upon the physical labor, human suffering, work hours, staffing, and interpersonal relationships that are central to the work nurses do. Since the mid-1980s, however, nurses’ work stress may be escalating due to the increasing use of technology, continuing rises in health care costs, and turbulence within the work environment. Day to day nursing is full of potential physical stressors, including frequent lifting and bending, changeable shifts or rosters, noisy work environments, and long hours. Nurses working night-shift may also suffer from disruption to their natural circadian rhythms, which in turn, can predispose them to illness. As well, many nurses face exposure to infection and toxic substances on a regular basis. The sheer anxiety of contracting a disease, especially in the face of rising resistance, can also play on a nurse’s mind. Finally, with the current median age of a nurse being 45, many are simply not as physically resilient as they were in their younger years. Let’s be honest, caregiving itself can be quite emotionally draining. This combined with the many interpersonal relationships that develop at work (colleagues, patients, families etc.) can also become catalysts of stress for many nurses. Difficult or tragic situations, such as caring for and communicating with a person who is dying, also present emotional challenges for nurses. While societal changes, such as the increased risk of violent or aggressive patients, has also created greater stress.